Are you concerned that despite long hours and busy days, your people might not be as productive as they could be? Do you worry that they aren’t prioritising the important stuff? 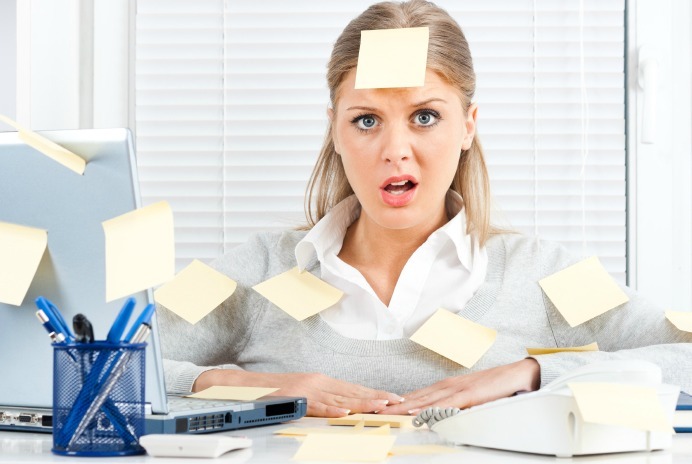 Do people complain that interruptions, meetings and emails stop them from getting anything done? I’ve created Taming Time to tackle exactly these problems in the not for profit sector. This powerful training blows out of the water the idea that we don’t get things done because we don’t have time – and replaces this dangerous and limiting belief with a set of attitudes and strategies which ensure participants are super-productive and make the very most of their time – while not driving themselves into the ground. *Plus a free place for you or a senior manager. I really encourage you to attend with your staff so you can all follow a Taming Time approach together. I can promise you, this is no tedious time management training. Taming Time is a highly participative, engaging and enjoyable learning experience. 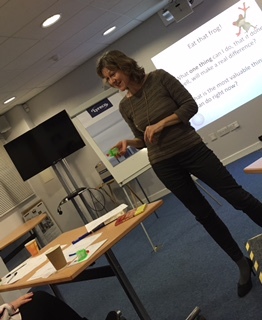 In feedback, participants from organisations such as Fareshare and the Trussell Trust, report back how much they learned during the training, how much fun it was, and how different my approach. a feeling of being on top of things however busy they are. – how to work sensible hours and find a good work life balance. Call 0208 772 7808 or email me, Katie Duckworth, to book, find out more or to have a no-obligation chat about how Taming Time can help you and your staff make the most of your time.